All bikers like a little bit of attention (come on, be honest) but having people admire your pride and joy or turning to see what's making that great engine noise as you ride through town is much better than having them laugh as you squeak and creak your way around a BBQ or the pub in racing boots. 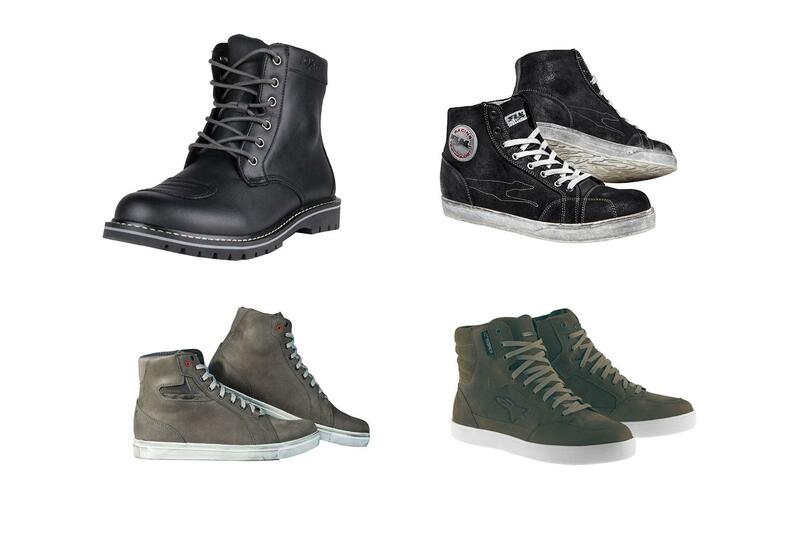 Never fear, MCN is here with a pick of the top four casual style riding boots which offer more protection than your Converse but don't make you walk like you've only just learned. 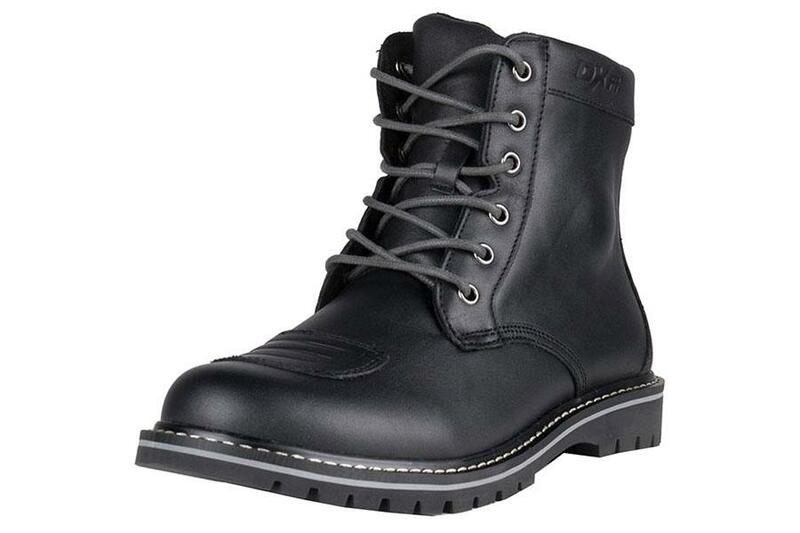 Just shy of £120, this urban leather boot from TCX has a waterproof lining and a wear-resistant rubber sole. 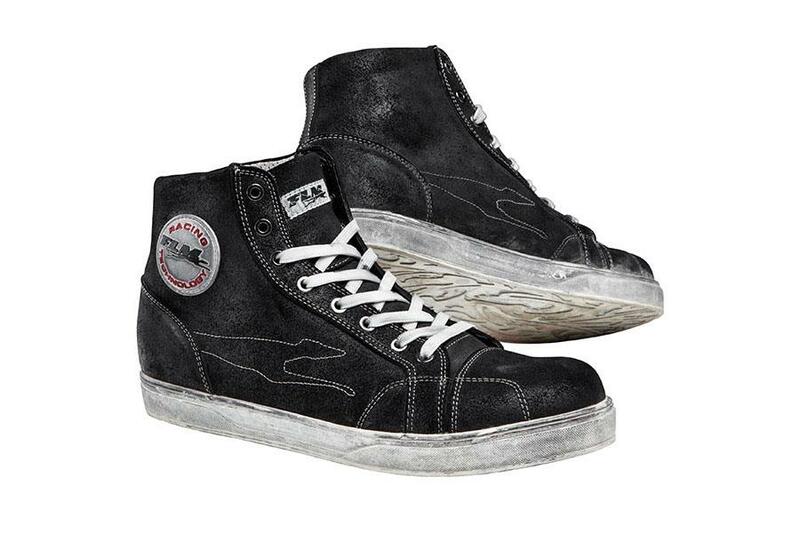 There are toe and heel reinforcements, it does up with laces and the upper is made from full-grain leather. Sizes 6.5 to 13.5. 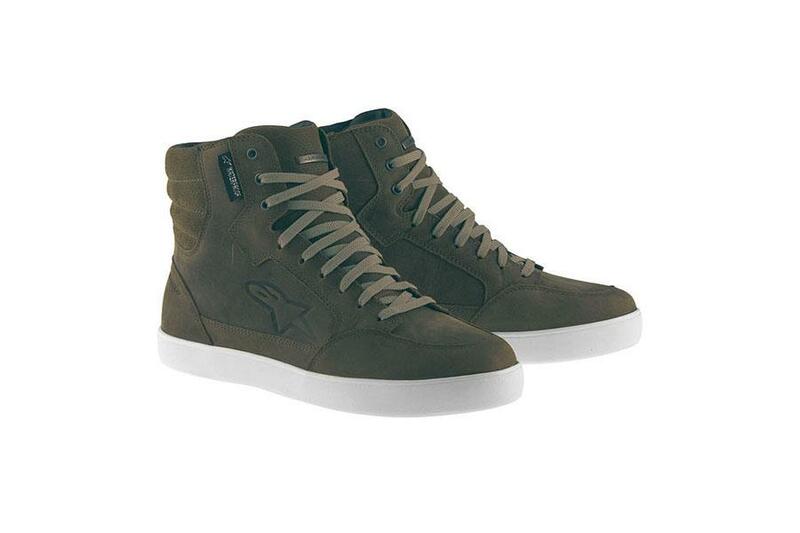 An alternative styled casual boot, the DXR Hinckley is a breathable boot with soft ankle protection. Made from full-grain cowhide, they are almost unrecognisable as bike boots apart from the double stitching in vulnerable areas and the gear change pad. Perfect for when you need to pop into town or even your commute to work, these boots give you protection on the bike and style off the bike. 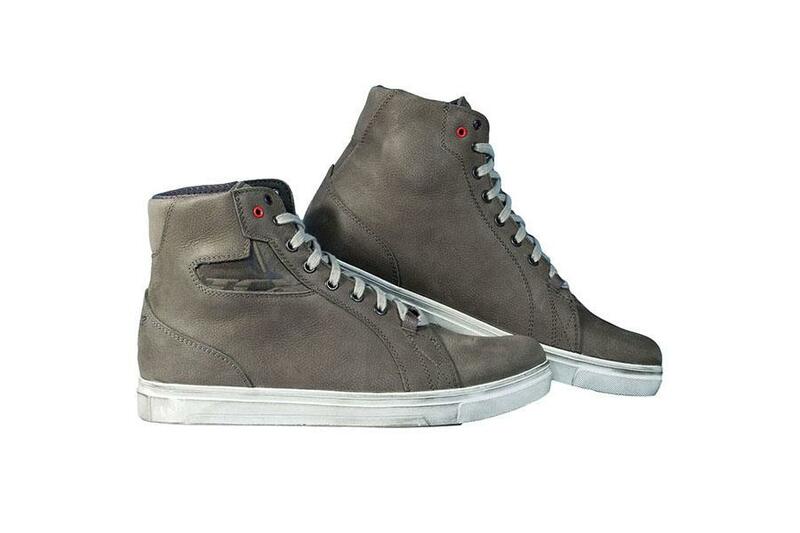 They are constructed from cowhide leather with a polyamide breathable lining and have soft ankle protection. At £64.99, they also represent a bit of a bargain! These stylish waterproof shoes can be had in size five to 11.5 and have a lightweight upper section made of leather and suede, as well as a padded tongue and heel for added comfort. A reinforced midsole adds protection, too.